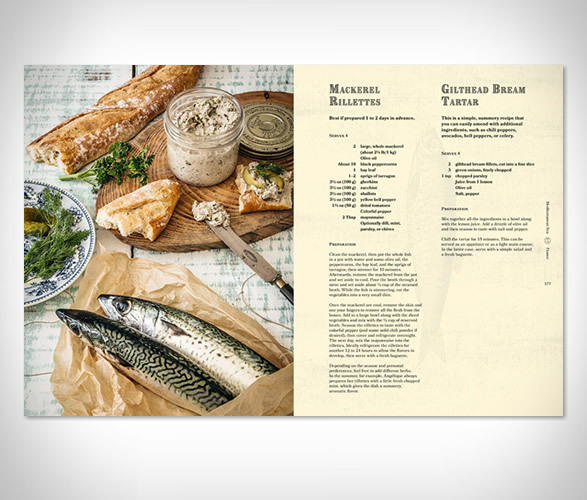 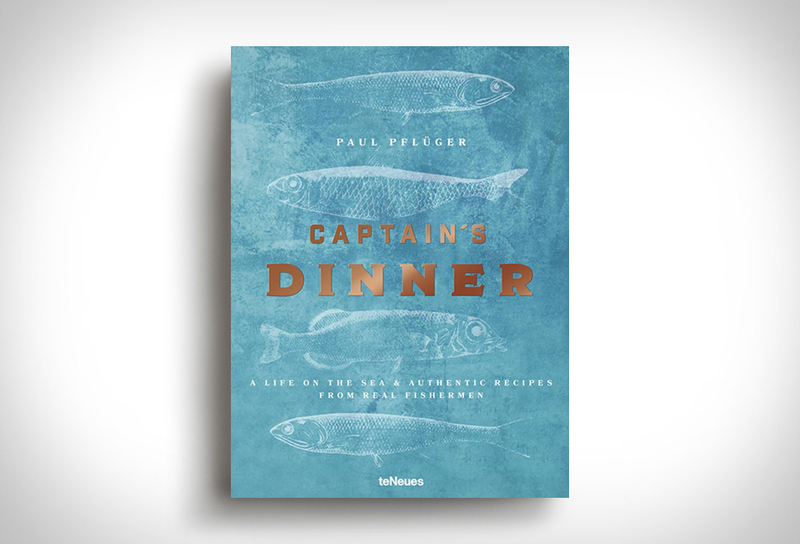 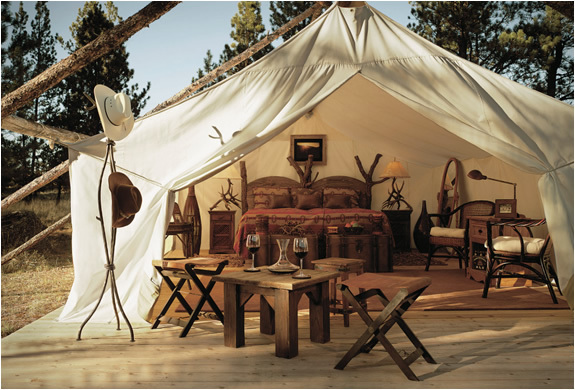 Captain´s Dinner is a book about life on the sea and authentic recipes from real fishermen. 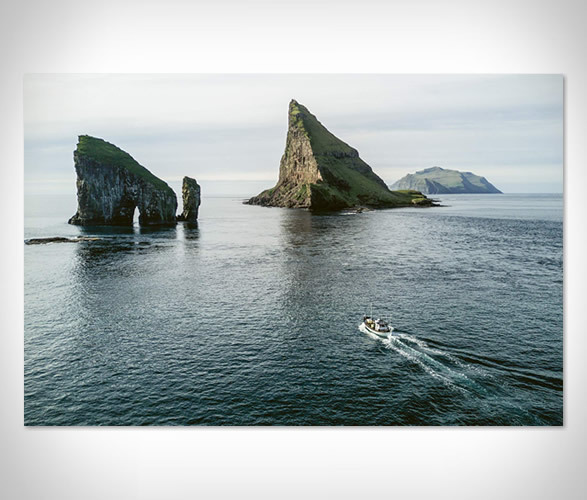 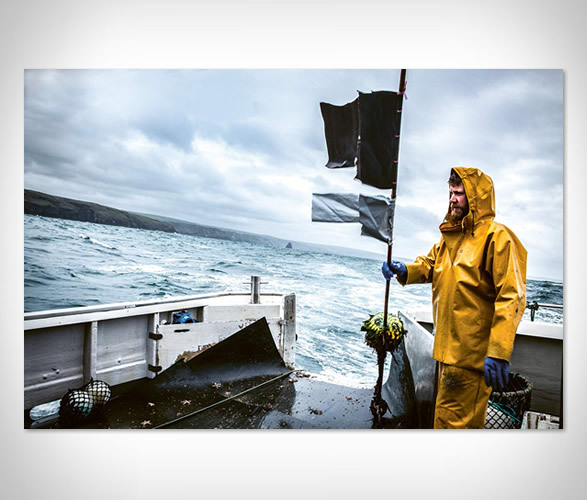 Author and photographer Paul Pfluger braved wind and weather to accompany 27 fishermen at work on European seas, observing their daily routine over several months. 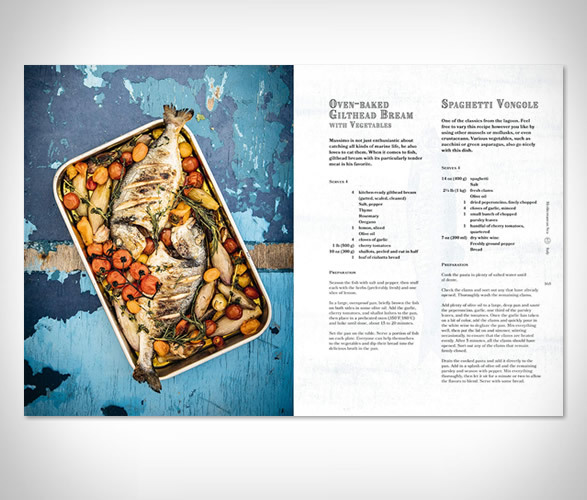 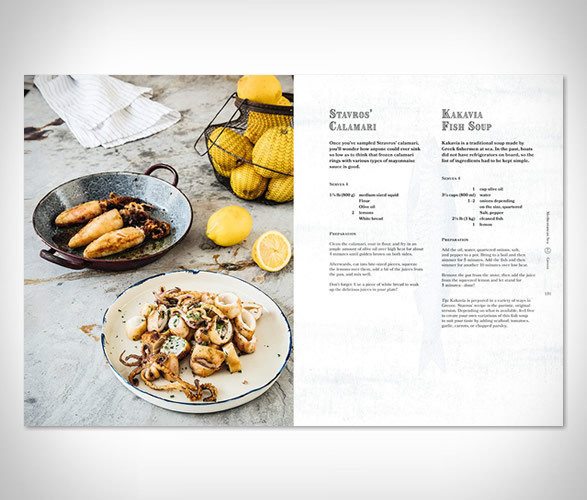 Capturing life at sea through engaging photographs, compelling stories, and authentic fishermans recipes, this characterful volume is a one-of-a-kind companion for all sea lovers with a sense of adventure and appetite, and features more than 50 delicious, simple seafood recipes.